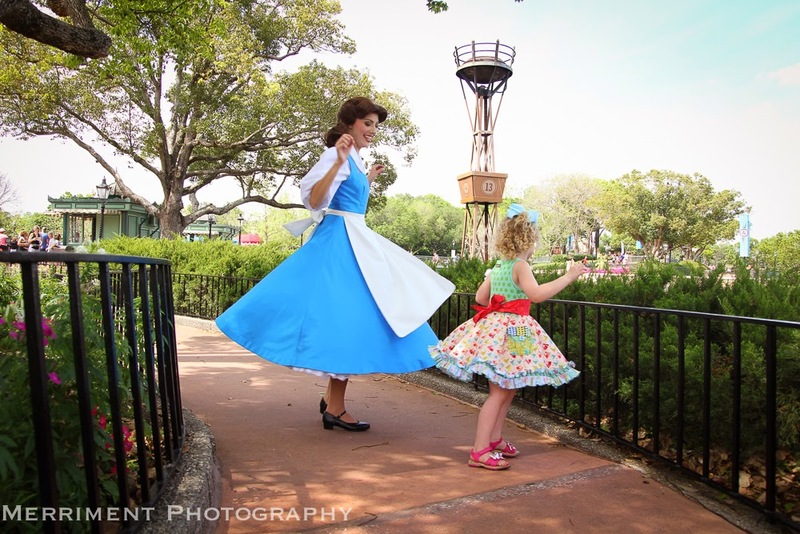 Merriment Photography: Fun Photo Tip! 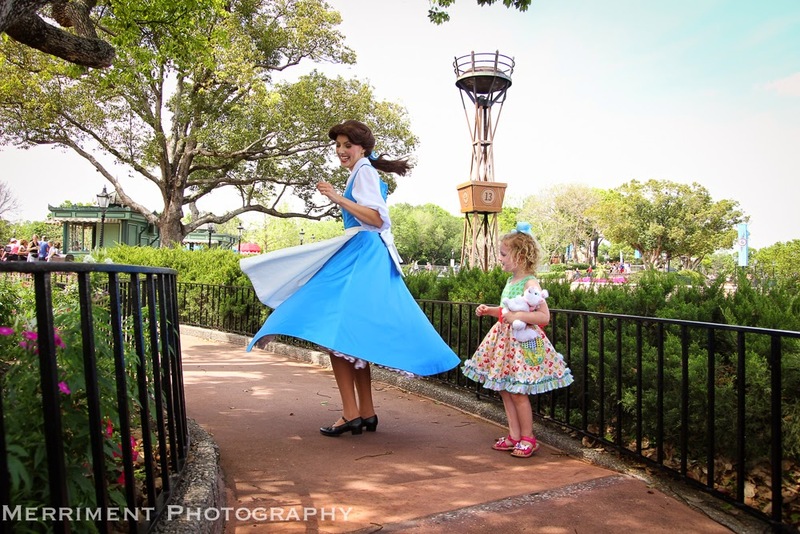 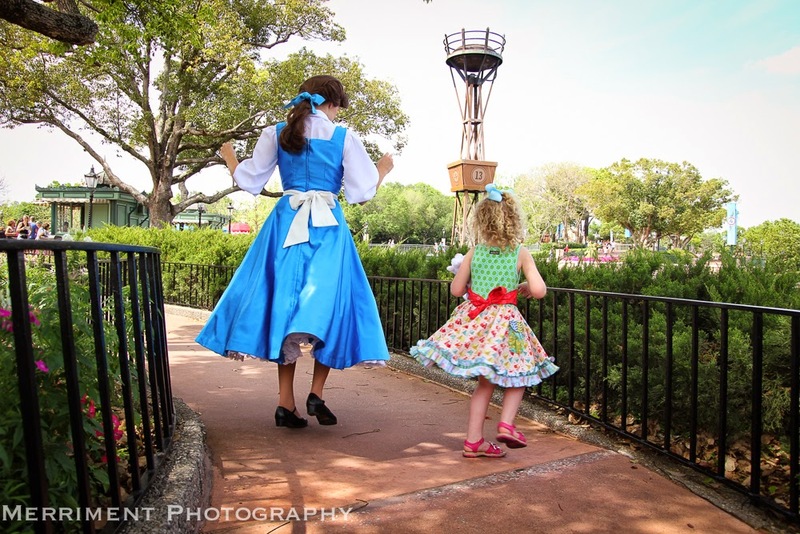 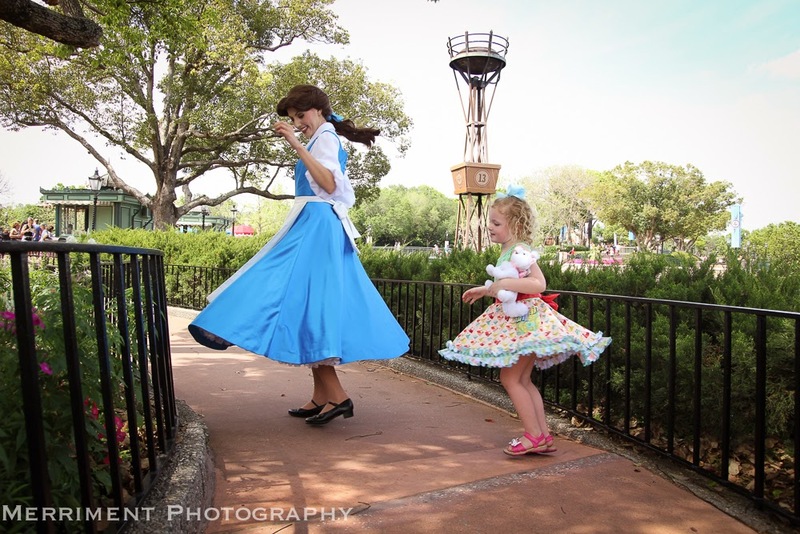 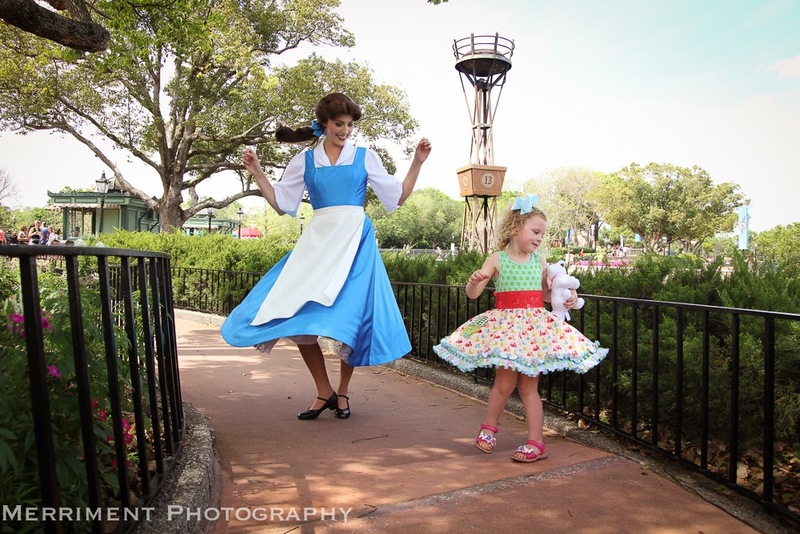 If you are going to be visiting a Disney Park, dress your little Princess in her best "twirling" dress and take a picture of her twirling with her favorite Disney Princess! 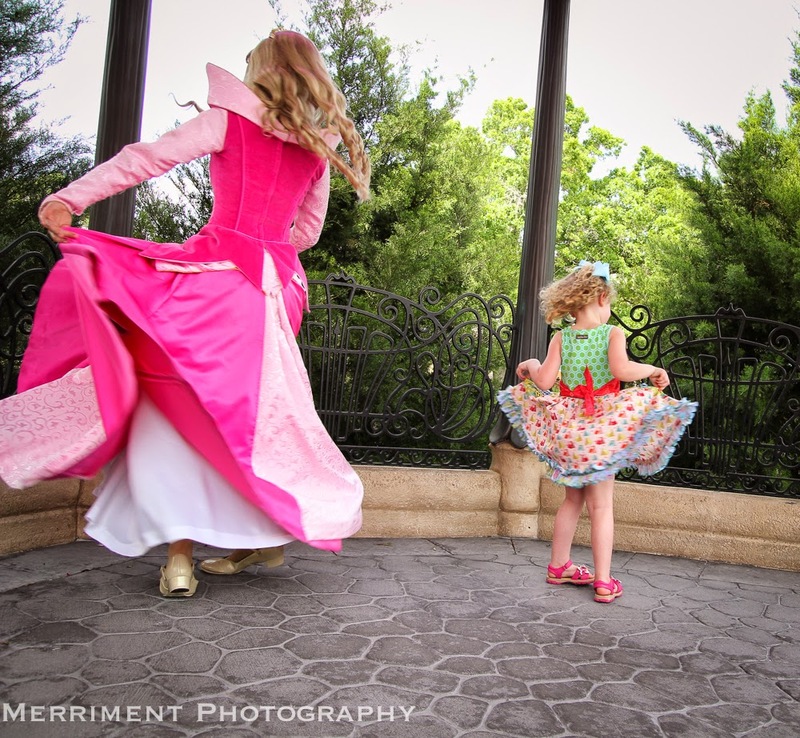 So much more fun then the standard "hug shot" that you always get. 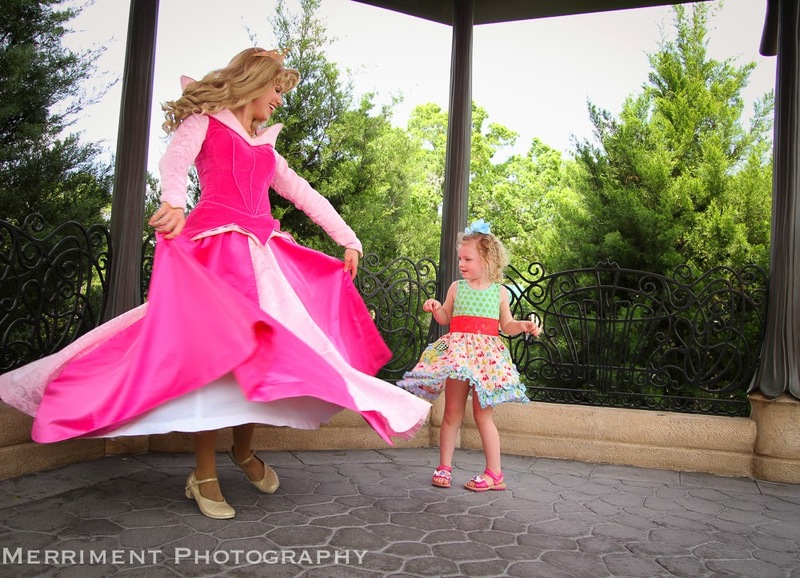 You can then make a collage with her dancing with all of her favorite princess! 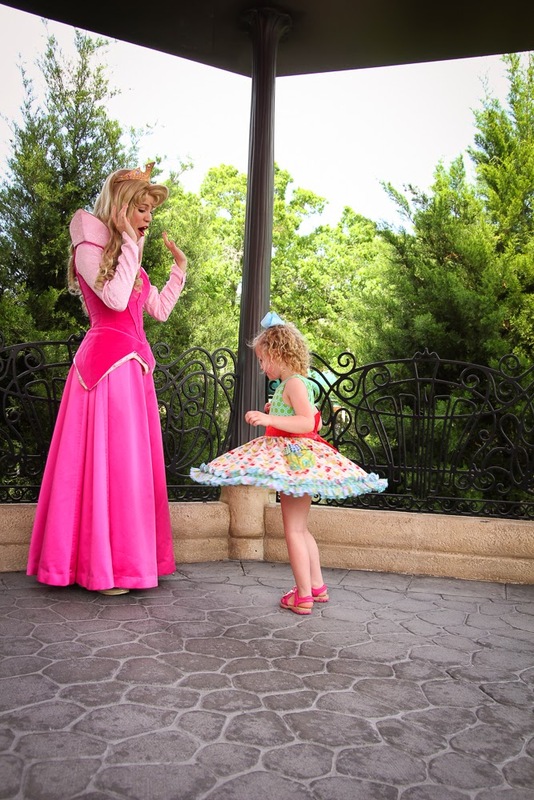 Priceless Memories!